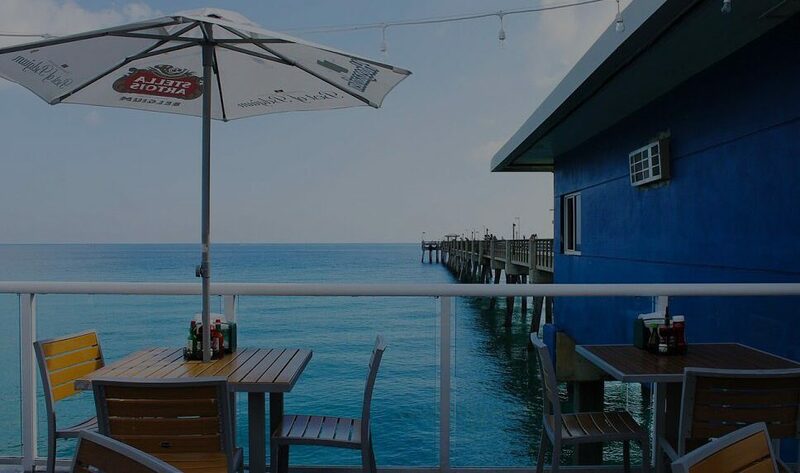 Old School Hospitality LLC is a locally owned and operated restaurant company with many locations in South Florida’s bustling Dade, Broward and Palm counties. The common thread uniting all of our restaurants is an unwavering focus on excellent food, superior service and genuine value. While our portfolio or restaurants may be different, one thing remains the same: our focus on offering great dining experiences. 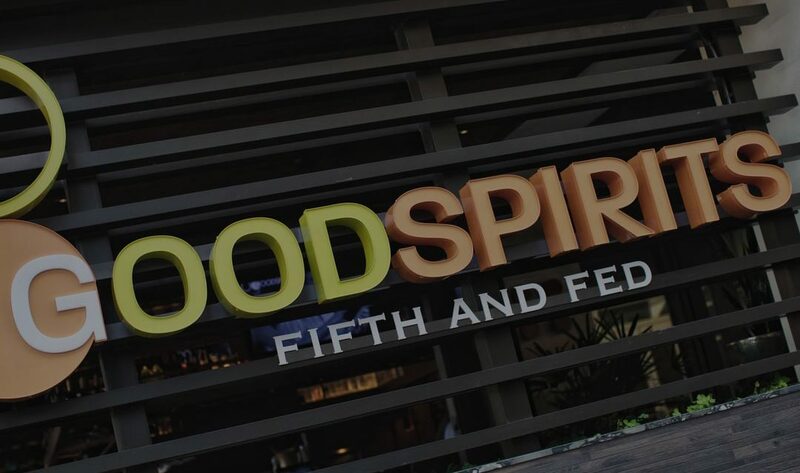 We are proud to have been in business for over 30 years and attribute our longevity in this market to our entrepreneurial approach and strong local leadership that continually brings positive results for our restaurants, exceptional experience for our customers and great opportunities for our employees. 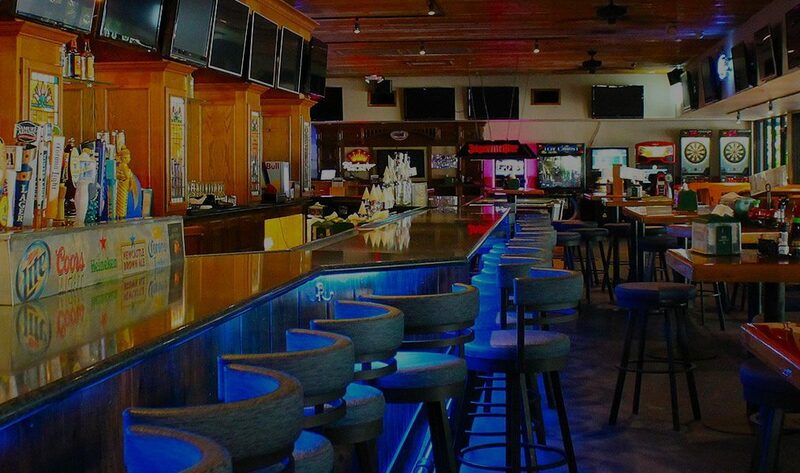 The Old School legacy began in 1966 with Big Daddy’s Bar and Liquor Store, more than 50 years later our services continue to be driven by those same old school values which are to deliver quality food and beverage and service in a warm inviting atmosphere. contribute expertise to different aspects of the business. 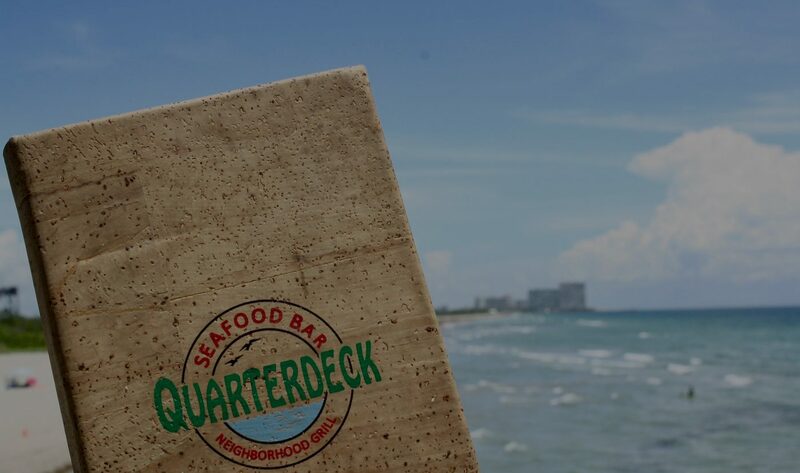 The patriarch of the Old School family, Paul purchased Quarterdeck from Flanigan’s Enterprises, Inc. in 1986, and he partnered with Flanigan’s for close to a decade, opening and managing a number of Flanigan’s Seafood Bar and Grill franchise and company units. 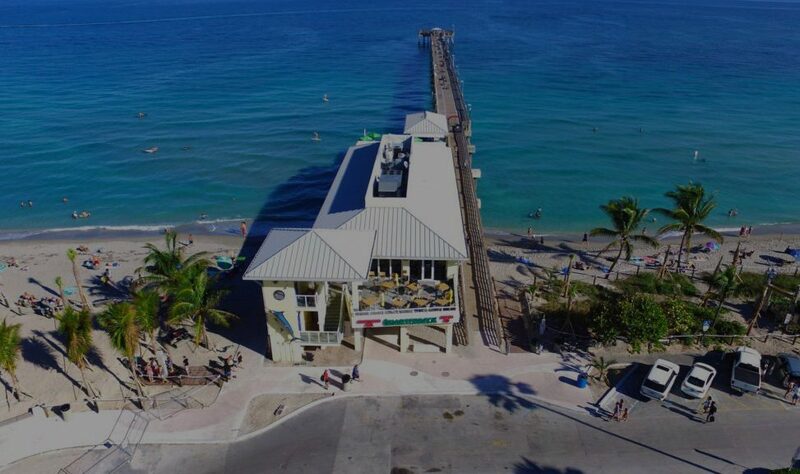 He was employed as a busboy at the first Quarterdeck. Frank is a long-time business partner and friend of fellow Notre Dame alums Paul Flanigan and Joe Zebrowski. 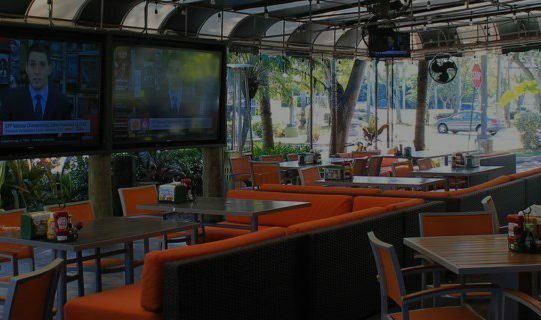 He has been involved in the restaurant industry since his arrival to South Florida in late 1992. James started ‘working’ in the restaurant business when he was just 10 years old, shadowing his dad and helping out with odds and ends around the restaurant. He has worked from the proverbial ground floor up and has at least moonlighted in every position in the front and back of the house. 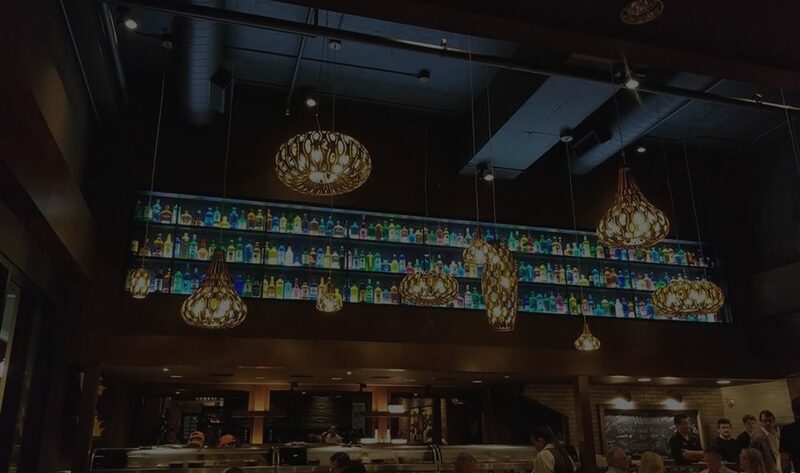 Joe Zebrowski left his legal career in 2014 and joined Notre Dame college roommate and long-time friend, Frank Zaffere and Paul Flanigan, to create Old School Hospitality. He currently runs the Beach Bar at Newport Pier.